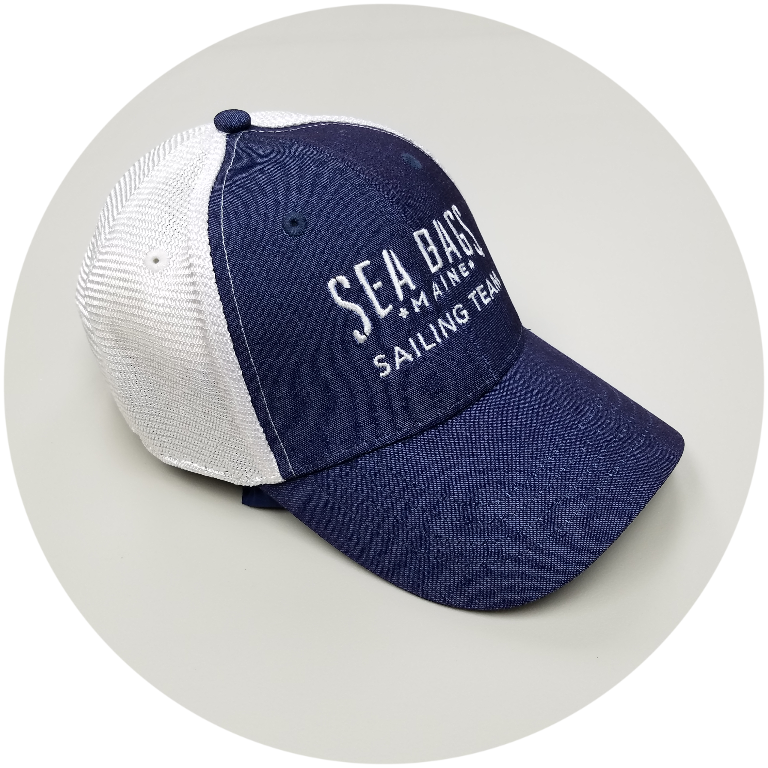 Spend more time sailing and less time searching stores and online sites for the best team gear to make you and your crew look good. Let us know approximately what you are looking for i.e. hats, tech shirts, neck gators, polos shirts, cotton tees and/or 1/4 zip mid layers. We have it all and at great prices to fit your budget. We use the most advanced customization techniques and know exactly which process makes the best looking gear. 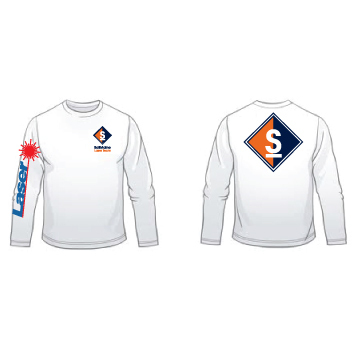 We use Sublimation, Embroidery, Silkscreen, Heat Transfer and more to make the coolest looking apparel. 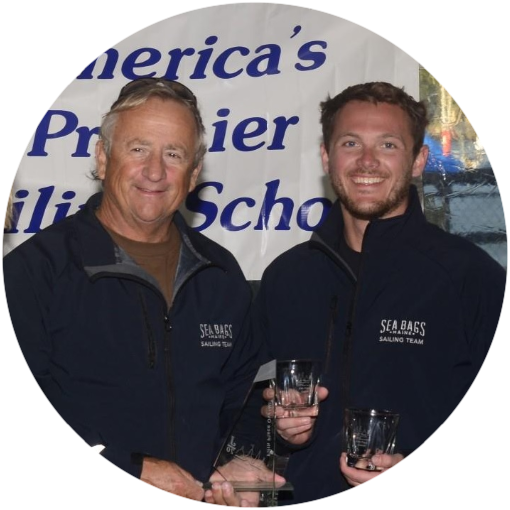 In Hands Date: Do you need your gear before your next regatta? When do you want your stuff? Quantity Needed: How many crew members do you have? Need more for the shore team too? Let us know how many items you need. What Brand do you want qutoed: Do you have a brand you really want? If so we have it and if we don't we will get you an alternative that is great choice. Tell Us More: Let us know anything you think would be helpful for us to quote you. Do you have a team logo or just a team name? Do you have sponsor logos you want/need on your gear? Want your boat type and sail number on the gear - let us know.